As per my blog moniker, C was premature. The first few weeks of his life we were constantly disinfecting our hands before we went anywhere near him. I think this is why I'm more aware of germs and dirt in the house. In our household, we have a dog, a husky and he sheds. A LOT. C is at the stage now where he crawls about exploring and picks up anything along the way to put into his mouth. I once caught him trying to put a tiny stone in and yes, a clump of dog hair! With the dog shedding so much I find that we need to vacuum a lot. A brush just doesn't cut it. The white hairs are everywhere. 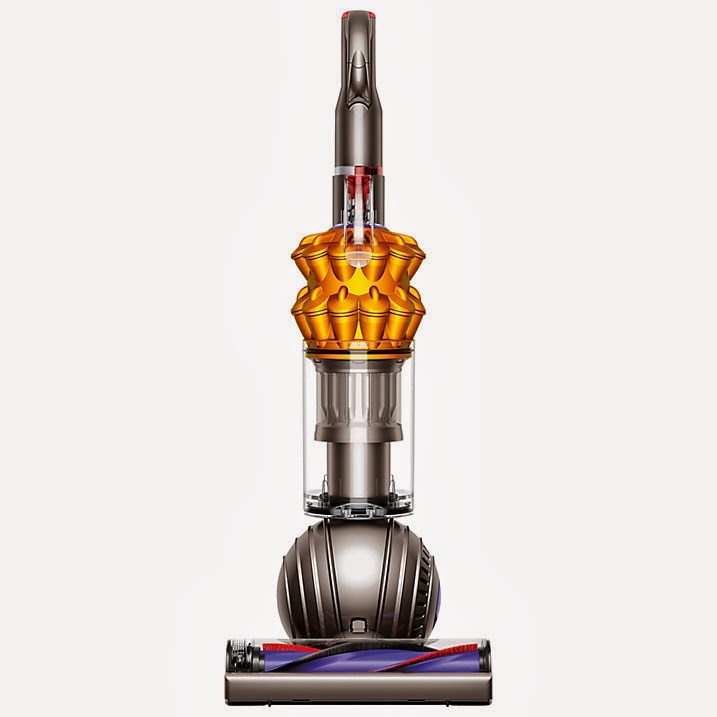 We've owned a lot of cheap vacuums before but my Dyson vacuum is great. Do you have pets? How do you keep your homes free from hair? 1 comment on "Keeping Your Home Clean with a Baby*"